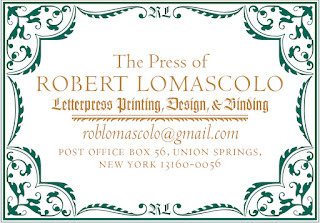 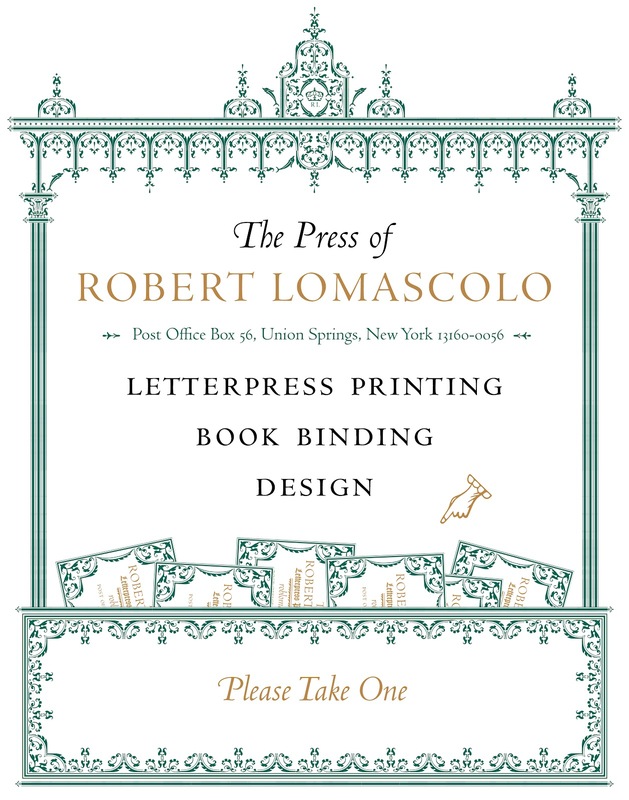 The Press of Robert LoMascolo: New Poster & Business Cards . 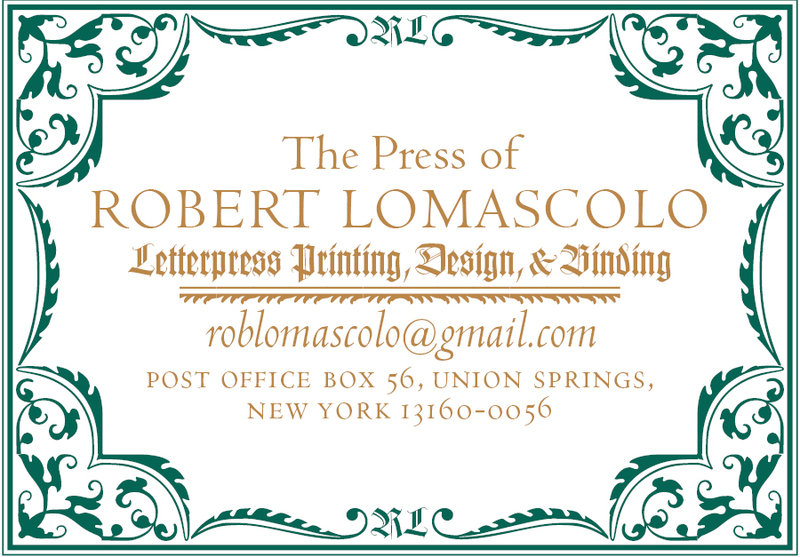 . .
New Poster & Business Cards . . .